Information : Amaenaide yo!! Katsu!! 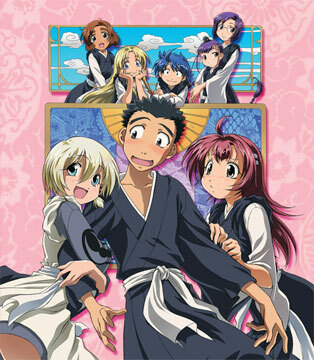 Synopsis In this sequel, a girl named Kazuki joins up with the 6 girls and Ikkou. With Kazuki around, Ikkou will find himself in more embarrassing situations with these nuns-in-training.